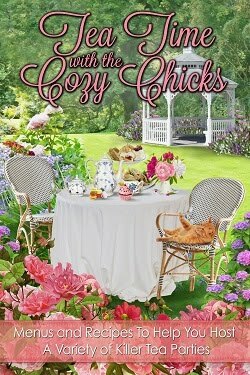 Cozy Chicks: THE PERFECT COLD WEATHER SOUPS. THE PERFECT COLD WEATHER SOUPS. Winter's the time for delicious creamy soups, and they don't have to be filled with fat and calories. 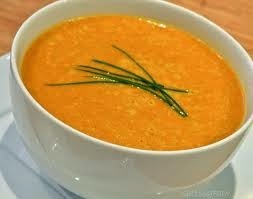 Here's a simple recipe for carrot soup, pictured above, and you can modify it and use other veggies. It's low fat and it only has three ingredients! 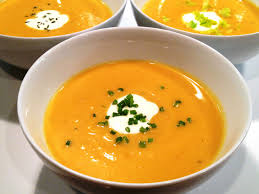 To make carrot soup, simply use 1 and 1/2 to 2 cups of fresh, cooked carrots (or one package of frozen carrots if you prefer, but I don't think the taste is as good). Place the cooked carrot in a blender along with 4 ounces of "lower fat" cream cheese and two cups of low sodium chicken or veggie broth. Blend and reheat. Some people add a touch of curry powder to jazz it up but this is optional. Makes 2 servings. 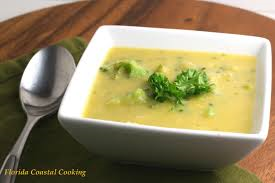 To make broccoli soup, use 1 and 1/2 cups to two cups of cooked fresh broccoli, (or one package of cooked frozen broccoli), 4 ounces of "lower fat" cream cheese and two cups of low sodium chicken or veggie broth. Place in blender. Some people like to add all the veggies to the blender, but you can leave out 1/2 cup or so and add to the final version. If you want to kick up the flavor a little you can add a small amount of cheddar or feta cheese, but it's fine the way it is. Heat and serve. Makes two servings. Squash soup. Use 1 and1/2 cups to 2 cups cooked squash (either butternut or acorn) and place in blender along with 4 oz "lower fat" cream cheese and 2 cups low sodium chicken or veggie broth. Blend and reheat. Some people like to add a tablespoon or two of low-sugar maple syrup. Makes two servings. 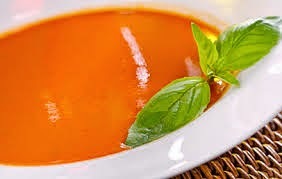 This low fat tomato soup is delicious and is a little different from the carrot, squash and broccoli recipe above. It's super-easy though. Saute 1 and 1/2 cup cups chopped onion in one tablespoon of olive oil. Add 2 (14 oz) cans of fire-roasted tomatoes and 3/4 cup fresh basil. Fresh basil is the best, but is may be hard to find during the winter months, so a few dashes of dried basil is okay. Add four ounces "lower fat" cream cheese to the pan and stir well until cream cheese melts. Place in blender and blend well. Next, return mixture to pan and add 2 cups 1% milk and a dash of pepper. Serves two. If you need a cornbread recipe, here's one that's super easy and delicious. You need 3 eggs, 2 packages Jiffy Cornbread mix, one 8 oz container sour cream, one stick melted butter and one can creamed corn. Beat the eggs, add the other ingredients and spread into a greased 9 x 13 pan. Bake at 375 for about 35 minutes. Perfection! 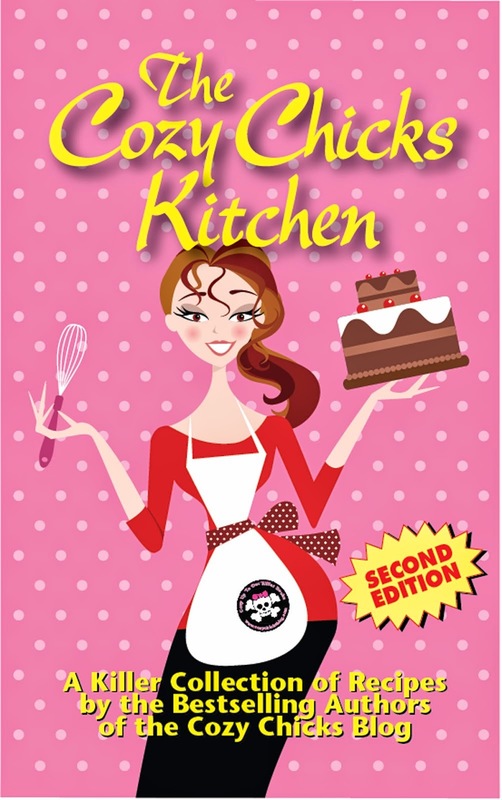 Hope you try these easy recipes and I think you'll enjoy them. The soups sound great - we love soups in the winter. The recipe on the back of a package of cornmeal is easy and quick to make cornbread. These soups all sound good and really quick. Except for the cream cheese, I already have the ingredients on hand. Also nice to make a small quantity occasionally when you only live with a cat who really doesn't "do" soup. Yes, I really like the idea of making something quick for lunch, just two servings. I've started using the low sodium broths-I think we're all eating too much salt. Thanks for stopping by! Hi Gram, I have a container of corn meal that I keep in the fridge in the garage. 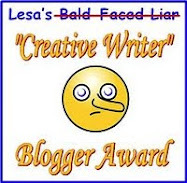 I forgot to use it. I remember there was a very easy recipe on there...thanks for stopping by. Hope you are staying warm and safe in this brutally cold weather. I love these recipes, Mary! They sound delicious and super-easy is music to my ears. Thanks for stopping by, MJ. The tomato one, in particular, is really good! Thanks for the recipes Mary. My DH and I just agreed that I should make the cream of carrot soup soon. We here in So. Cali don't get as cold of winters as the other parts of the country do, but we get our cold spells often enough to warrant a good bowl of hot soup with some crusty bread on the side. Love soups and cornbread! Thanks for the recipes! Unfortunately, on my iPad, the photobucket banner covered up the cornbread recipe. Can't seem to make that go away or move. Bummer. Linda, I can message it to you! And I'll paste it right here too. It is really good! 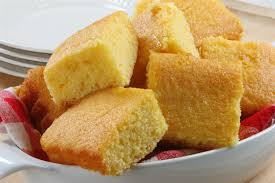 Thanks for stopping by.If you need a cornbread recipe, here's one that's super easy and delicious. The cream of carrot soup is my favorite! I think you'll really like it. Using fresh carrots makes a big difference in the taste. Thanks for these recipes! I can't wait to try them, especially the broccoli one. I appreciate the small serving sizes. I am the only one in my house who eats cream based soups so I rarely make them since I either end up eating them for days on end or sticking them in the freezer.